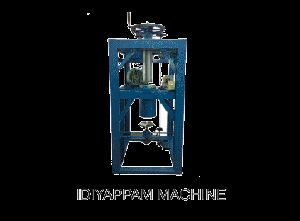 The Fully Automatic Idiyappam Machine offered by us is dexterously designed using latest technologies and innovative designs. These are also available in customized form and are high in performance and low in maintenance. 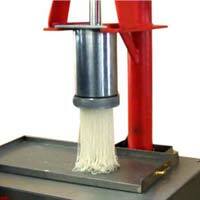 We offer premium quality idiyappam machines to our valued clients in the food processing industries. These are efficiently turned out by our engineers from food grade stainless steel materials. 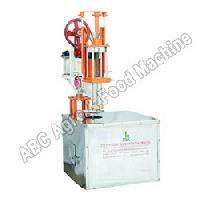 Processed Rice flour should be loaded in our Double idiyappam making machine manually. 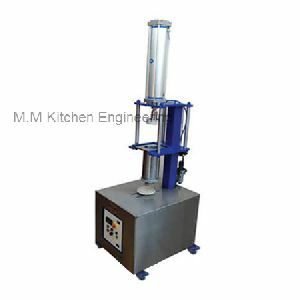 Our machine will press the flour and form an “IDIYAPPAM” as per the required size and weight on the trays. 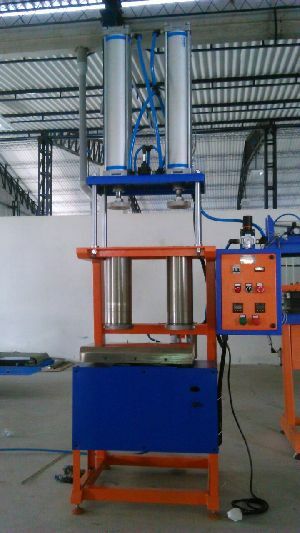 Trays will be loaded on the TRAY LOADING SYSTEM. 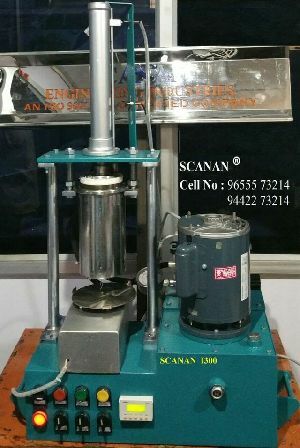 The same can be shifted to the steamer manually for cooking. 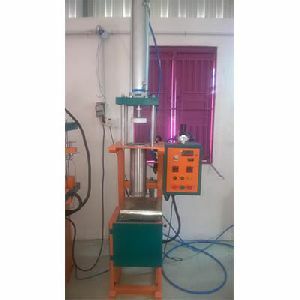 Processed Rice flour should be loaded in our idiyappam making machine manually. 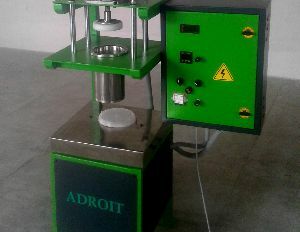 Our machine will press the flour and form an “IDIYAPPAM” as per the required size and weight on the trays. Trays will be loaded on the TRAY LOADING SYSTEM. 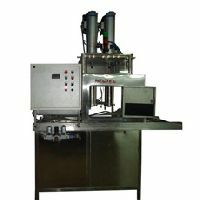 The same can be shifted to the steamer manually for cooking.